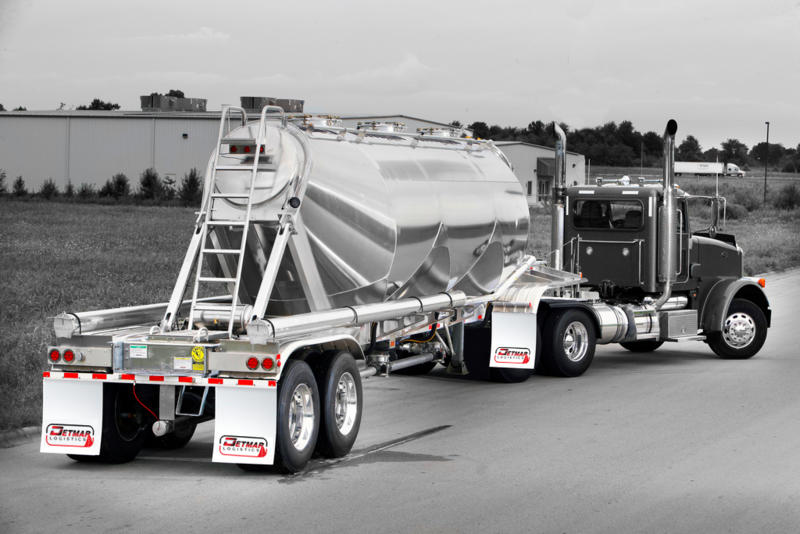 The expansion, which involves a larger facility and an additional 46 trucks by the end of October, will cost the company $5 million. As part of the Business Expansion and Retention Program, the City of San Angelo Development Corp. voted unanimously Wednesday, Sept. 27, to provide Detmar with an Economic Development Incentive, authorizing the use of up to $300,000 of the city’s sales and tax funds toward the expansion. 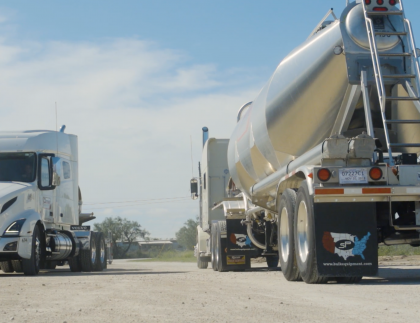 The San Antonio-based company deals primarily in the Permian Basin and Eagle Ford shales. The board agreed to give Detmar $2,500 per new hire, up to 120 new employees, during the next five years. Based on an economic impact analysis, the city’s economy will grow by $38.4 million as a result of the expansion. The analysis considers several factors, such as the additional direct jobs and how many additional indirect jobs will be created. 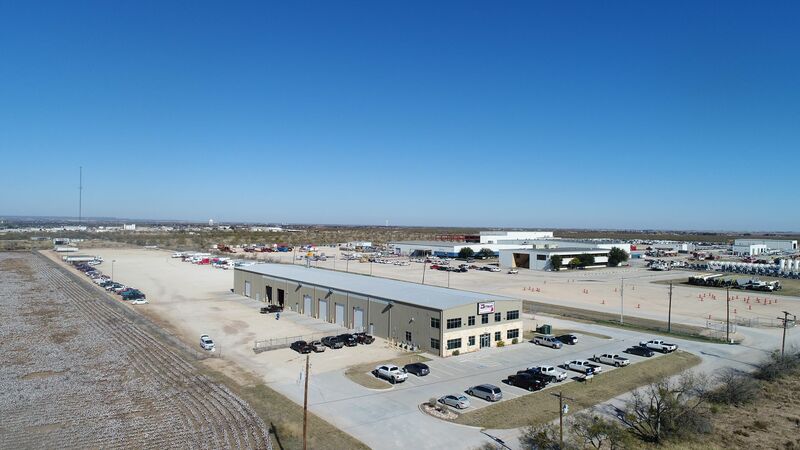 Detmar Logistics has over 30 full-time employees in San Angelo and Detmar plans to hire 195 new employees over the next 10 years.